FREE DOMAINS ARE AVAILABLE ONLY IF BOTH DOMAIN AND HOSTING ACCOUNT ORDERS ARE PLACED TOGETHER. Start with what you need and move to more powerful options as your website grows. Our custom technology makes it easy to upgrade your account to Cloud or VPS in just a click. We automatically create weekly backups of your entire account. Easily restore your complete data with the click of a mouse, or use our optional PRO backup service to restore specific files and databases. Get a FREE domain for every hosting package you purchase with HostNowNow. Our domain manager makes it easy to track, update, transfer, purchase, and administer all of your domains in one place. 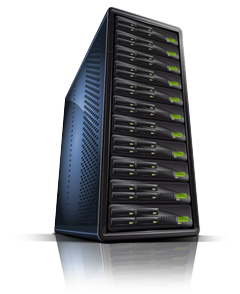 We have reliable hardware fleet of servers that host all of our customers. And we ensure hard servers are upgraded on regular basis.